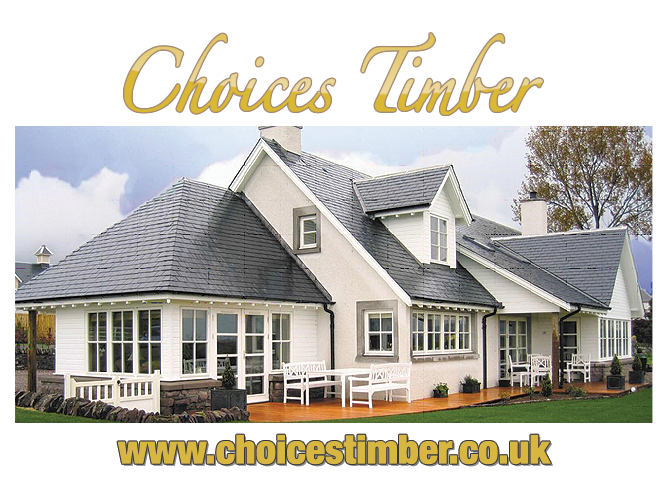 CWG Choices are Aluminium window and door specialists. 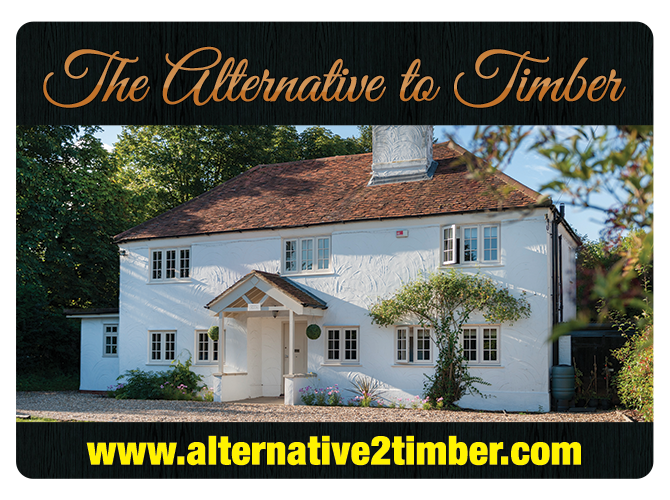 Traditional style windows and doors, with all the benefits of high-quality Aluminium. 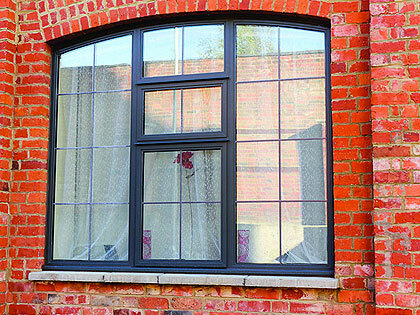 CWG Choices range of Aluminium windows are available in a range of quality styles, colours and finishes meeting the demanding of requirements. If you want the appearance of original steel windows, with all the advantages of modern, state of the art Aluminium, the CWG Choices Aluminium collection is the range to consider. We’re proud of the fact that our windows will not rot, do not require painting or staining and with minimal maintenance will last a lifetime. 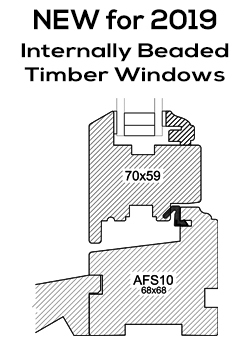 On top of that, CWG Choices are widely accepted by local authorities, when replacing windows in protected properties. Making our Steel replacement range your perfect solution. 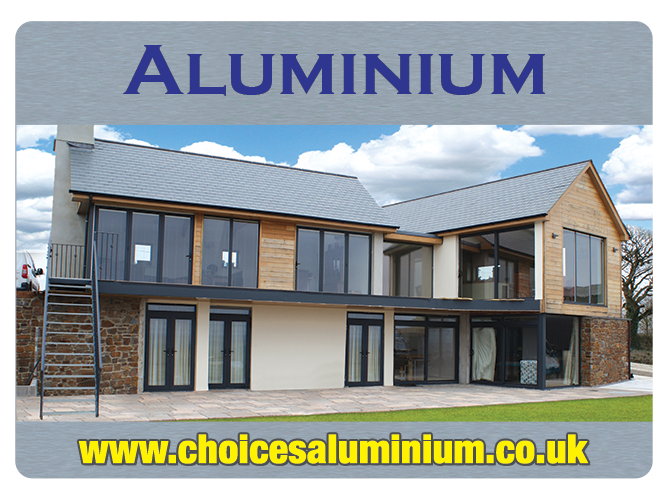 Here at CWG Choices we boast an impressive Aluminium door range. We have many styles of domestic doors available, including: Residential, French, Bi-Folding and Patio Sliding doors as well as Commercial doors. Just like our window range, we’re proud of the fact that our doors are protected from rotting, and require the minimum of upkeep, meaning your Aluminium doors will last almost an entire lifetime without any fuss. 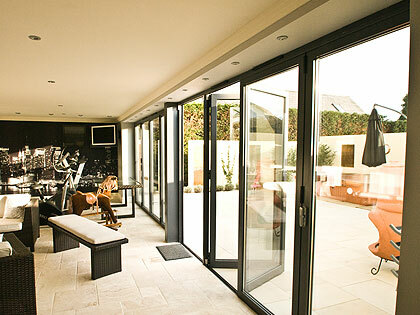 When you make your choice from the CWG Choices Aluminium Door Range you are enhancing your property with style.